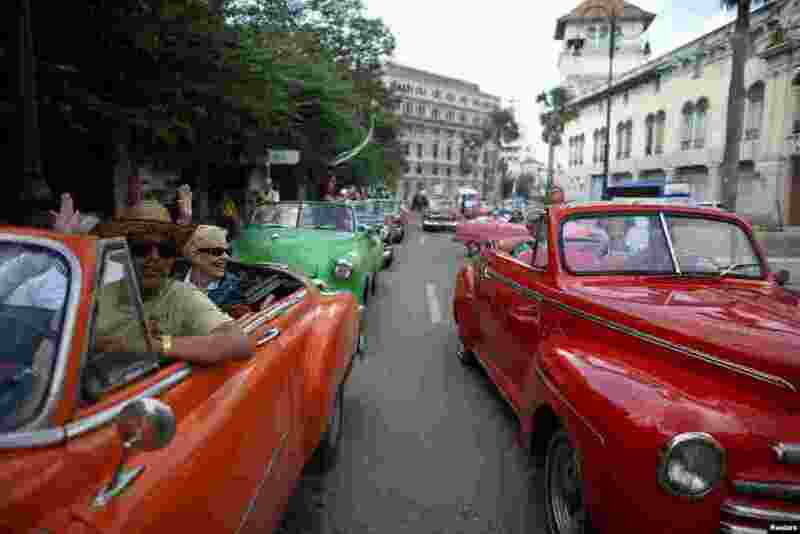 2 Tourists enjoy a ride in vintage cars in old Havana, Cuba, Jan. 17, 2016. 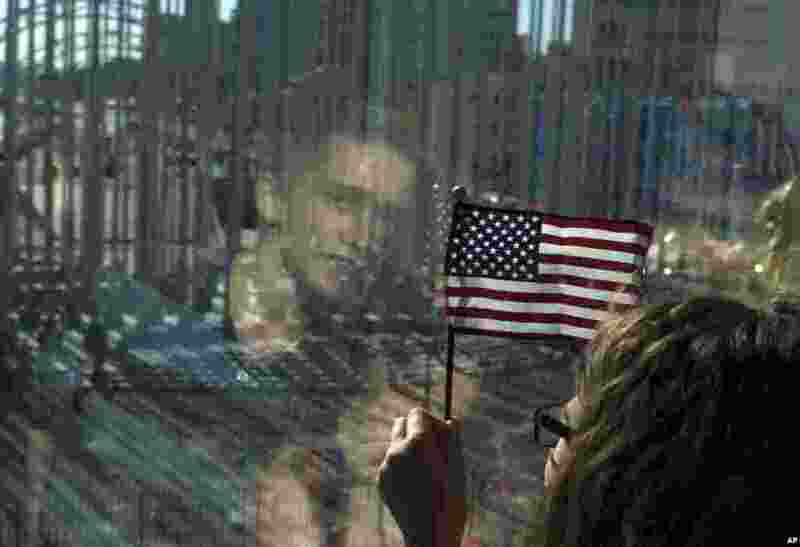 3 Family members of U.S. Embassy employees look out at the staging area before the start of a flag raising ceremony, at the newly opened U.S. Embassy, in Havana, Cuba, Aug. 14, 2015. 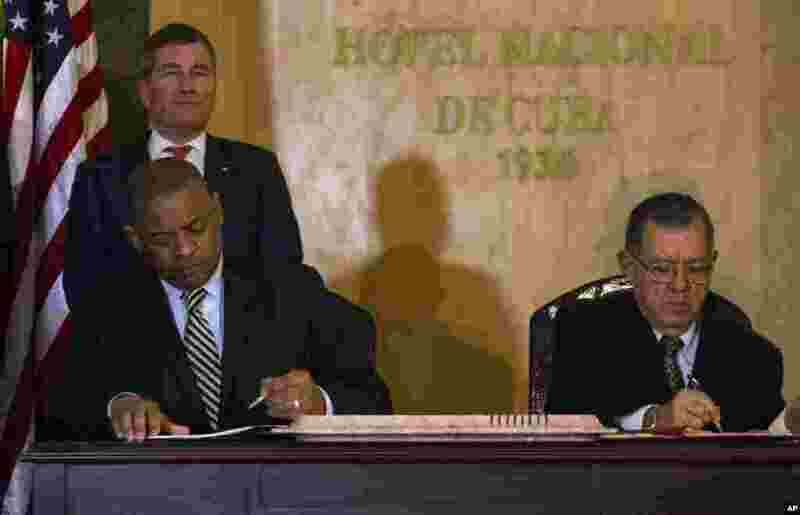 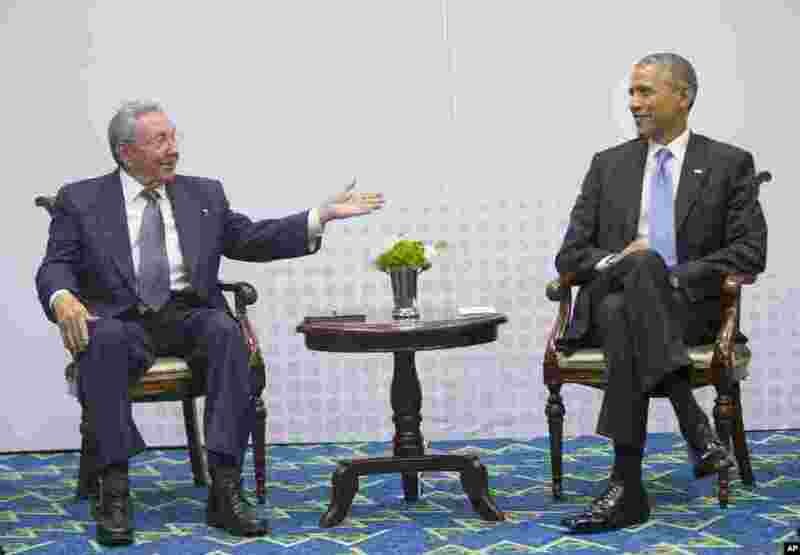 4 U.S. President Barack Obama, right, meets with Cuban President Raul Castro during the Summit of the Americas in Panama City, Panama, April 11, 2015.